Ajaysingh - Male - India » Take a step to the World ! Welcome to Wallstep. Male. Lives in Mumbai, India. 29 years old. 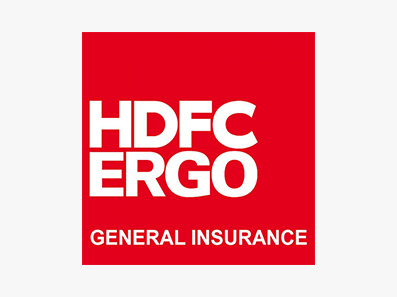 HDFC ergo Health Insurance Company provides the best hdfc health insurance plans with benefits. Compare & buy today only.